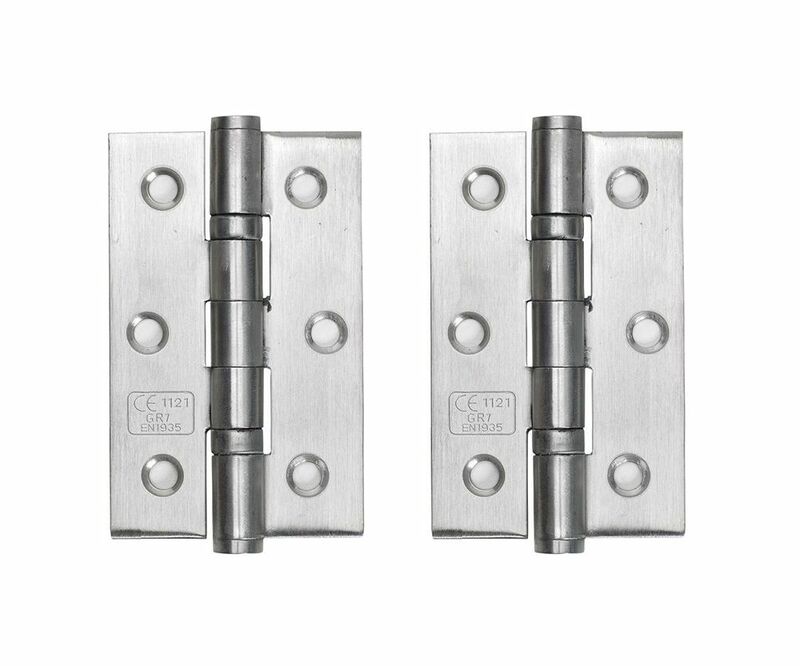 These CE Certified Grade 7 Fire Door Hinges are made from Grade 304 Stainless Steel. These Grade 7 Fire Door Hinges are fitted with 2 ball bearings and comes complete with fixings. To fully conform to fire regulations, 30 minute fire doors should have 1 Intumescent Pad under each leaf and 60 minute fire doors should have 2 Intumescent Pads under each leaf (sold separately).